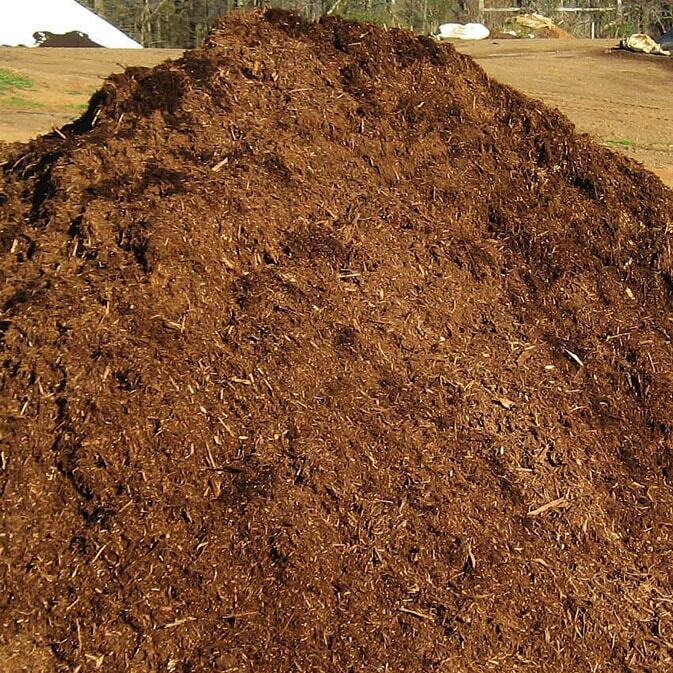 Mulch is used to enrich and insulate the soil, protecting the roots of plants and for beautifying landscaping and paths. Rose Hauling landscaping mulches are made from the bark of hardwood and pine trees. We do not use fillers, such as stump grindings or old pallets. 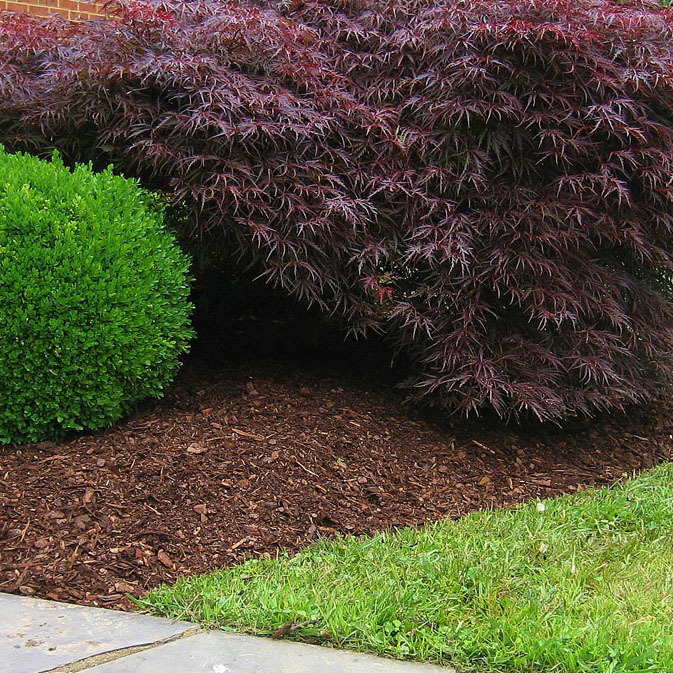 All mulches should be applied approximately 3″ in depth to aid in holding moisture & weed control. 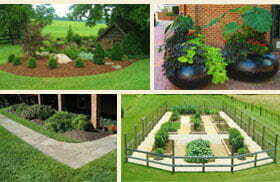 Replenishing your mulch should be done yearly to maintain and beautify your beds. Customer Pickup available. Delivery sizes range from 4 to 24 cubic yard loads. 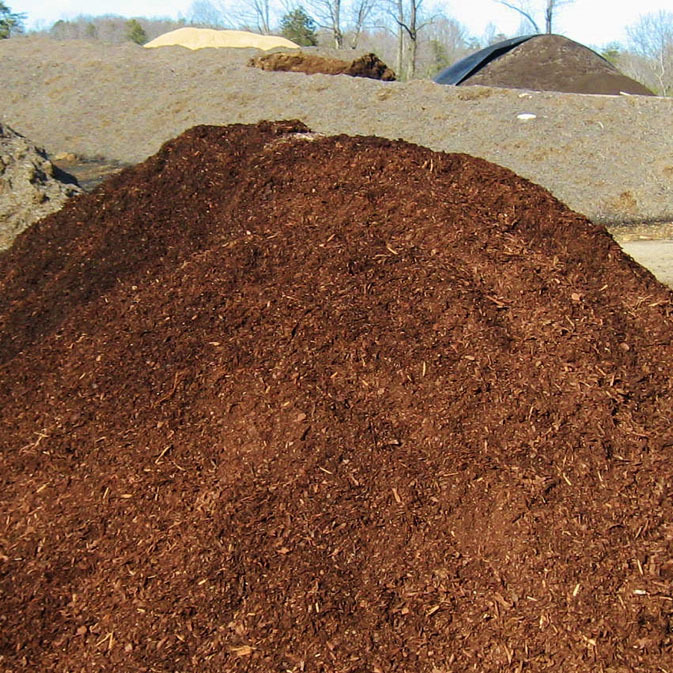 Rose Hauling’s Certified Playground Mulch is made of Oak chips. A copy of certification is available upon request. Our Double Shredded Oak bark hardwood mulch is aged before we sell it. 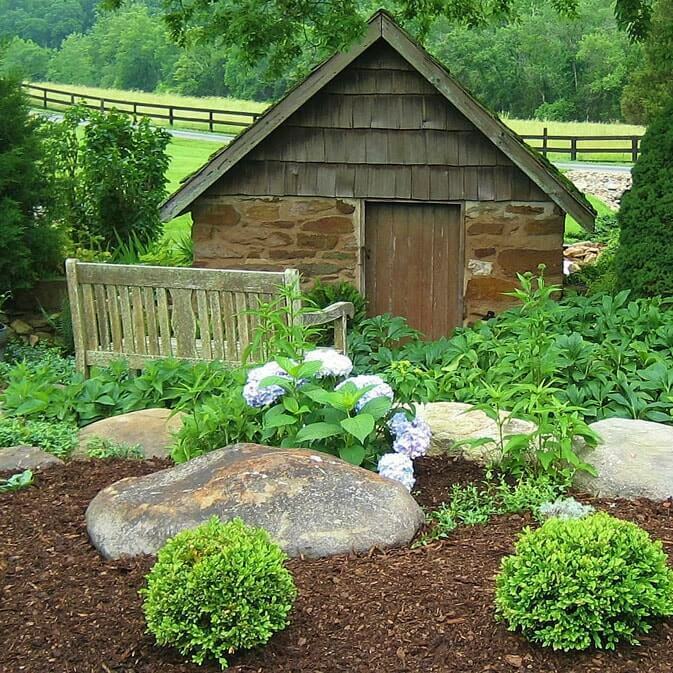 Aged mulch is safe to use around shrubs, trees & flowers. The mulch is available in a Dark Chocolate color. Our Single Shredded Oak bark hardwood, is a coarser grade of mulch that Double Shredded. This mulch has a longer life span than double ground mulches. Use for pathways and steep banks as well as shrubs and trees. The fresh mulch is light brown & the aged is dark brown. 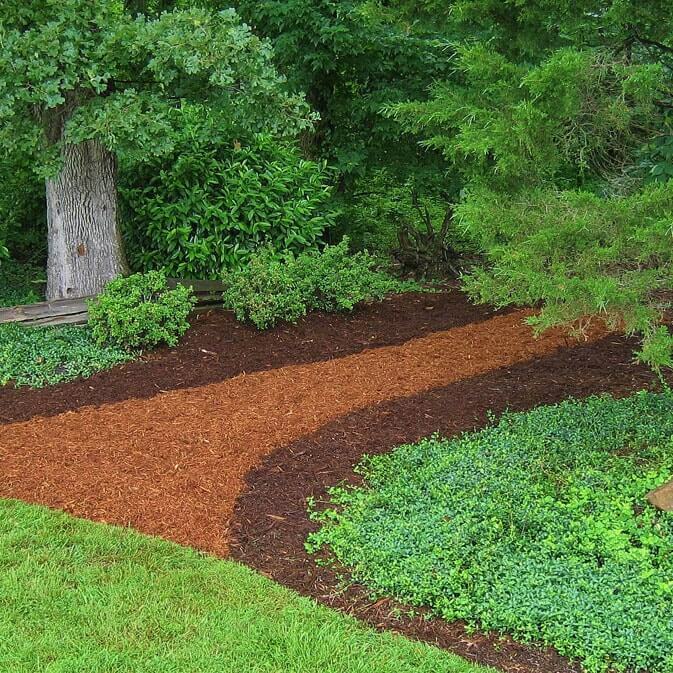 This bark mulch is a blend of double shredded hardwood and pine mulches. 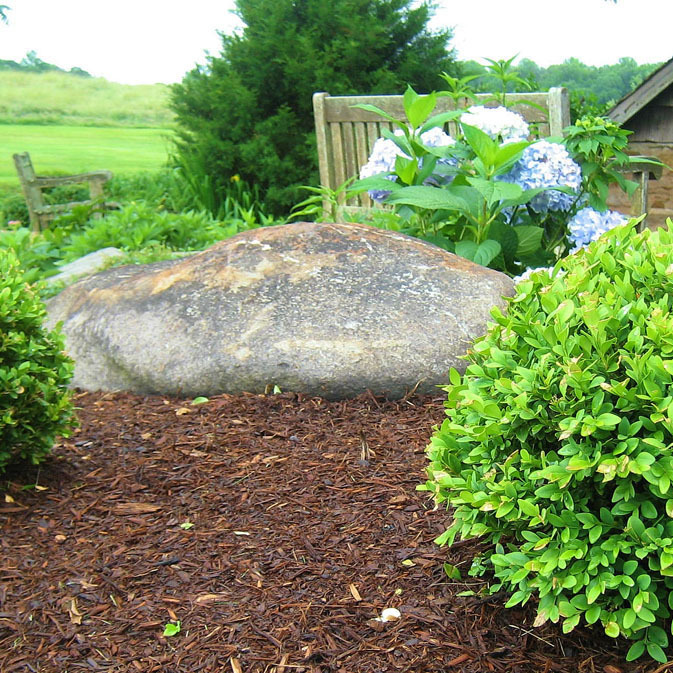 This is a versatile, all around mulch ideal for shrubs, trees, and flowers. 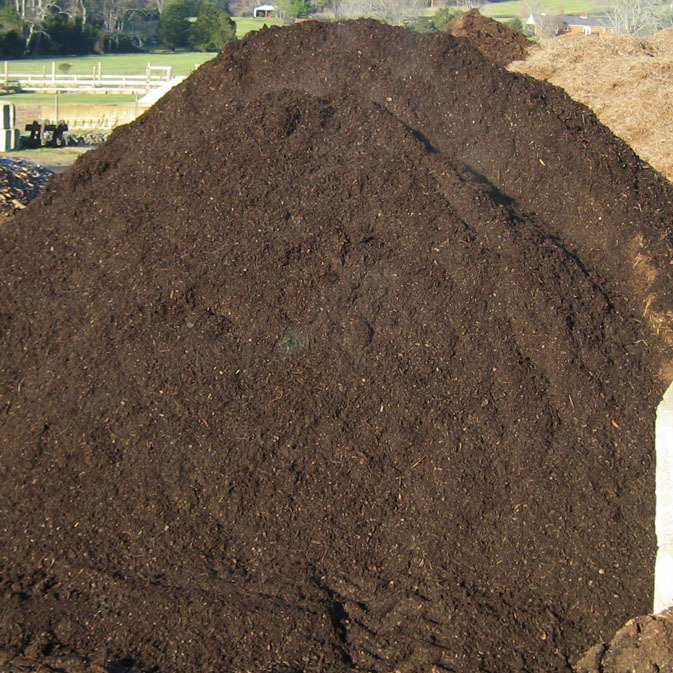 This mulch is aged before sale and is a dark brown color. Rose Hauling’s screened WDR mulch and compost combination is designed to make your job easier. One application at a 3″ depth will feed your plants and prohibit weed growth. 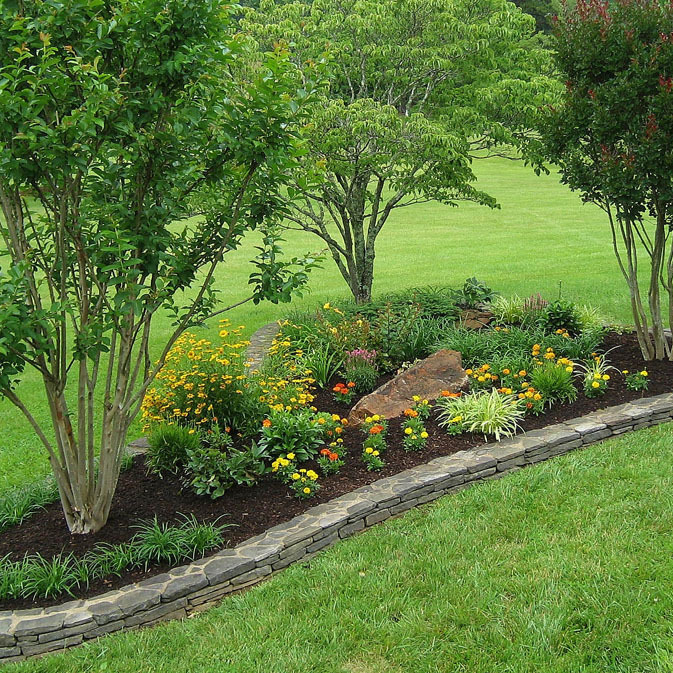 One application gets your job completed faster and gives your flower beds a healthy, finished look. This bark mulch is screened for a fine finish. This bark mulch is a coarse mulch of pine nuggets & peelings. Hardwood chips are double shredded and then colored brick red to make this mulch. 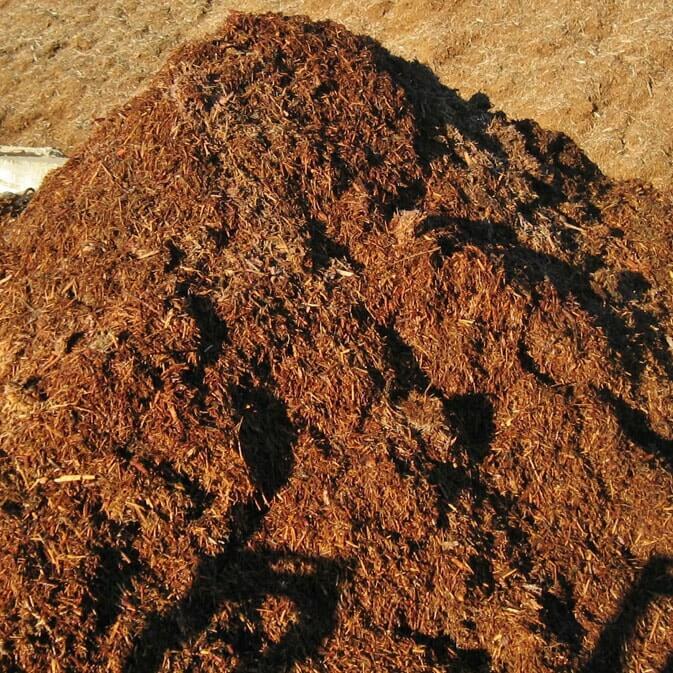 The colorants used in our red colored mulch are environmentally safe, non-toxic to plants and animals. It is suitable for use around flowers, shrubs and trees. Hardwood chips are double shredded and then colored brown to make this mulch. 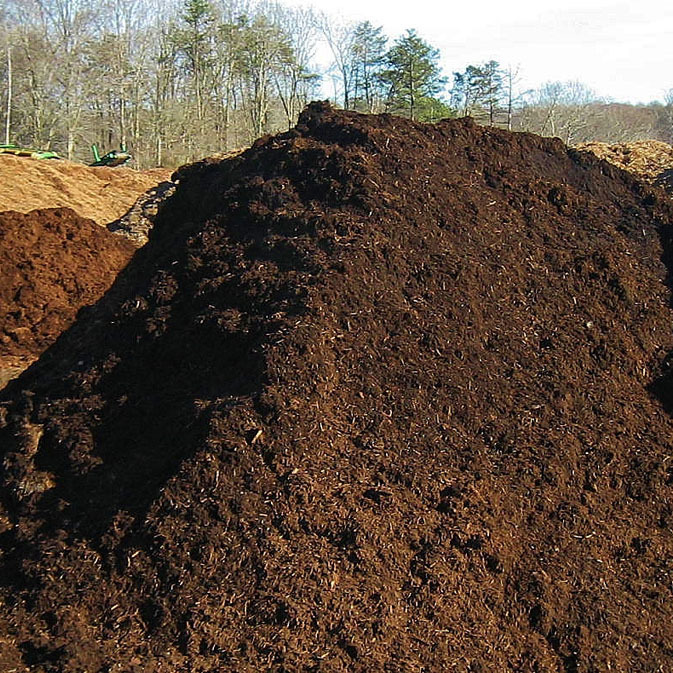 The colorants used in our brown colored mulch are environmentally safe, non-toxic to plants and animals. It is suitable for use around flowers, shrubs and trees. Hardwood chips are double shredded and then colored Black to make this mulch. 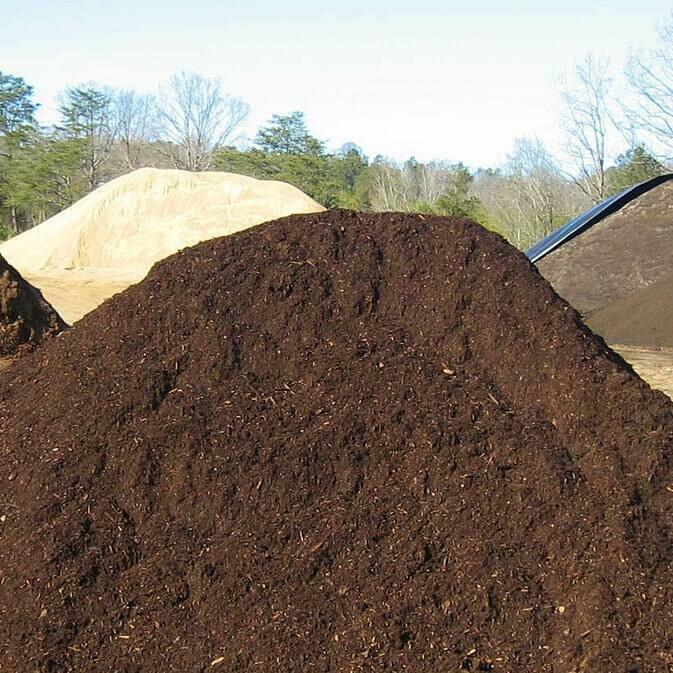 The colorants in our black colored mulch are environmentally safe, non-toxic to plants and animals. It is suitable for use around flowers, shrubs and trees.